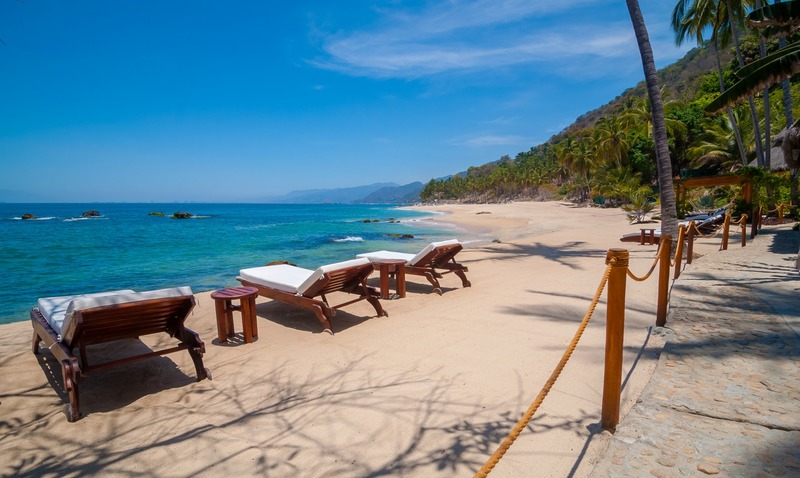 Spanish classes, cultural events, ziplinning, paddle boarding and baby alligators are just a few of the reasons why Puerto Vallarta is one of Mexico’s top family destinations. The city’s downtown, with it's small-town vibe, is a perfect family vacation offering everything from cooking classes to bike riding. The Grand Prize winner will get a 4 night stay in beautiful Puerto Vallart in a 4-star + resort and airfare. Allison and her family spent have some time in Puerto Vallarta, find out what to do with kids in this Mexican coastal city in her review. Great Wolf Lodge is North America’s largest family of indoor waterpark resorts with 13 locations across the U.S. and Canada. 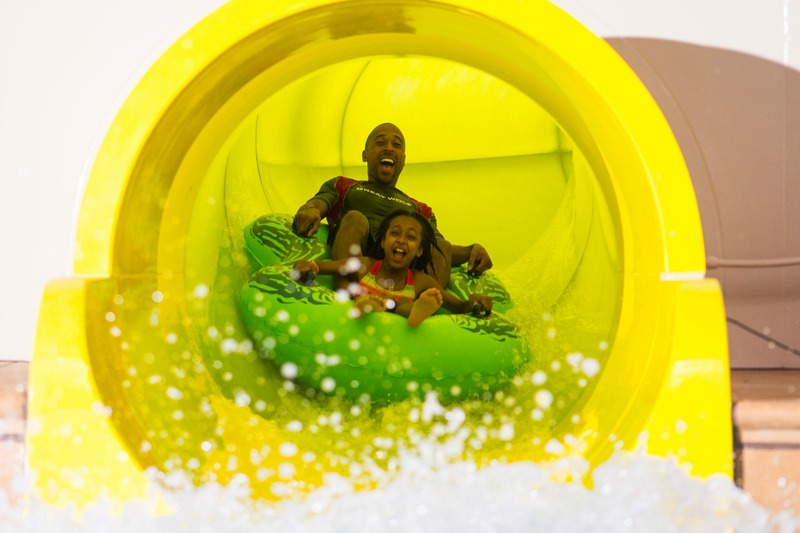 With no shortage of innovative rides and attractions, each Great Wolf Lodge boasts a massive 84-degree indoor waterpark with areas specifically designed for toddlers, tweens, teens, and even adults. When visitors aren’t splashing around in the waterpark, they can dry off and experience an array of amenities such as the dessert-themed Scooops Kid Spa®; interactive live-action role playing game Magiquest®, specialty restaurants, arcades, and more. Our 1st prize winner will get to enjoy two nights in a family suite for two adults and two children. We are big fans of the Great Wolf Lodge! Read about our recent stay at their Pocono Mountian resort. 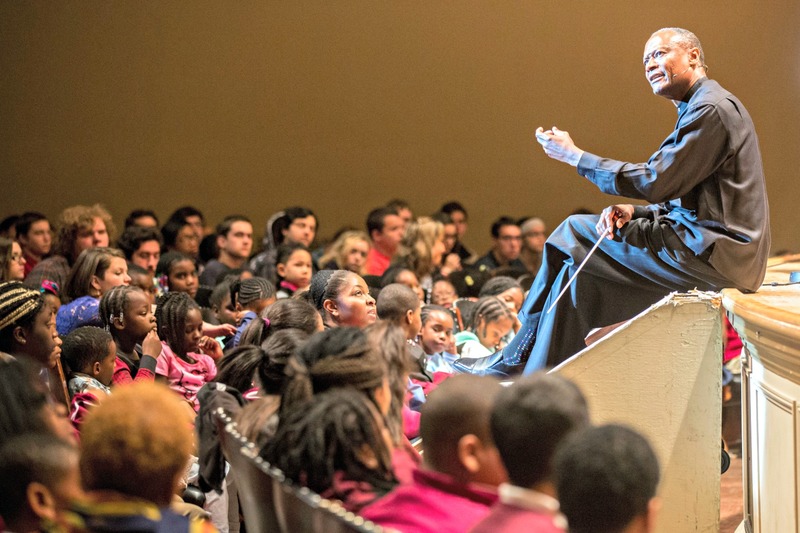 The Boston Symphony Orchestra Family Concerts build connections between kids and the orchestra, orchestral music, the Boston Youth Symphony Orchestras, and Symphony Hall. Our 2nd place winner will enjoy a family four pack of tickets to two concerts in April 2016. One performed by the BSO and conducted by Germeshausen Youth and Family Concerts Conductor Thomas Wilkins and the other by the Boston Youth Symphony Orchestra. Share the Love in Boston and WIN.